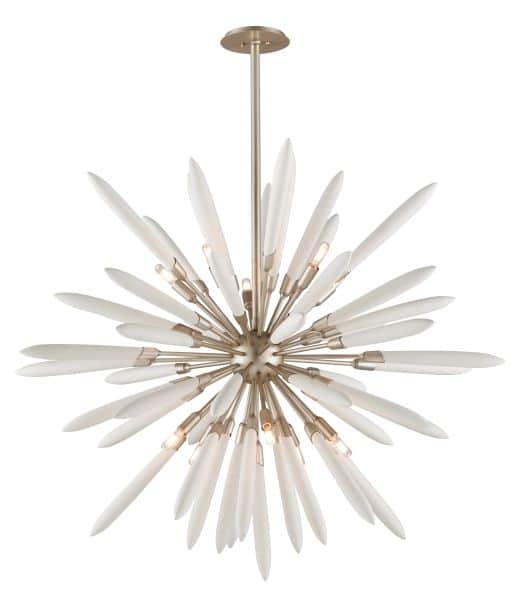 The Altitude is a new version of the 1960s Sputnik-inspired light fitting. This amazing piece takes all the elements of the original Russian space-mobile, then adds a touch of Zen with cool, almost-touchable porcelain. Is this lamp for sale anywhere? Please help. Joanna Shirin Design Studios, Inc.